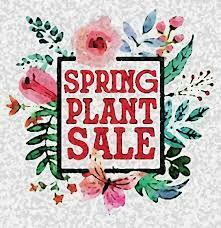 Come visit our Annual Eagleville Plant Sale. Grand Opening-Saturday, April 13th. Open weekdays from 7:30 am-3:30 pm. Click Here for more information. Congratulations to our March Eagles of the Month! 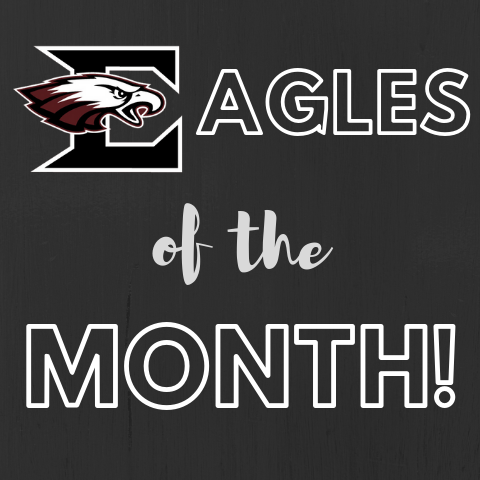 Click here to see our K-8 Eagles of the Month for March. Internet safety is so important for our students and making sure that parents know what to look for is also a vital step to keeping our kids safe. Click here to see this month's information on THINGS YOU SHOULD KNOW ABOUT YOUR KIDS AND YOUTUBE. Internet safety is so important for our students and making sure that parents know what to look for is also a vital step to keeping our kids safe. Click here to see this month's information on THINGS YOU SHOULD KNOW ABOUT YOUR KIDS AND SNAPCHAT.